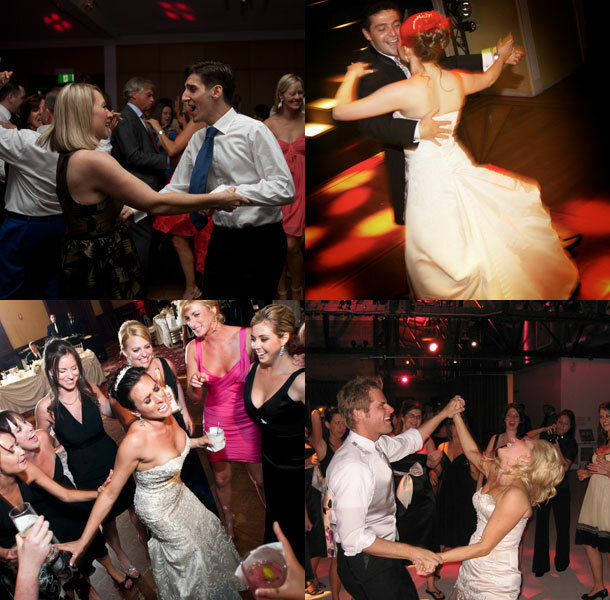 As we all know great music and the party after all of the formalities is often what you remember most about a wedding (both as a guest and the bridal couple) and it’s an important element to the day. 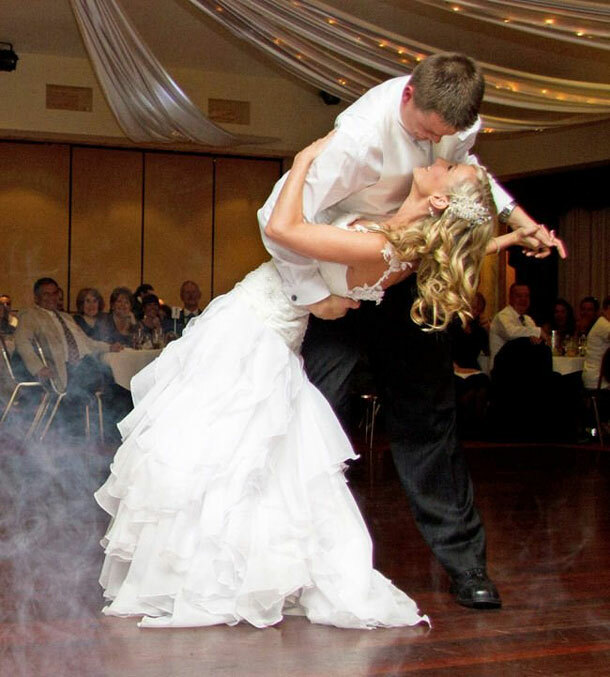 Make the most out of your day and allow DJ Chrizelle to contribute to your unforgettable memories. She strives to give great value for money and excellent service, regardless the size of the function. DJ Chrizelle uses professional high quality equipment to guarantee the most reliable sound. Yamaha speakers, Chauvet lights, Chauvet laser, Hybrid smoke machine and Hybrid wireless microphone. Her enthusiasm and a huge music collection ranging from Golden Oldies, Classic Rock, Hip Hop ,to the latest chart toppers enable this DJ to cater for any age group, and ensure that your wedding will happen as planned. DJ Chrizelle prefers to work very closely with the wedding couple, weeks before the big day, to ensure the music is perfect for you. To make an appointment with DJ Chrizelle call her on +27 (0)74 556-7383. Alternatively for further details or to send an enquiry visit DJ Chrizelle.